My number one priority is to always make my babies feel loved, safe, and comfortable. Selecting the right clothing and bedding for them is always a number one priority. 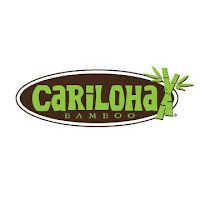 I was recently introduced to Cariloha, an eco-friendly luxury brand that features products made out of bamboo fabric. 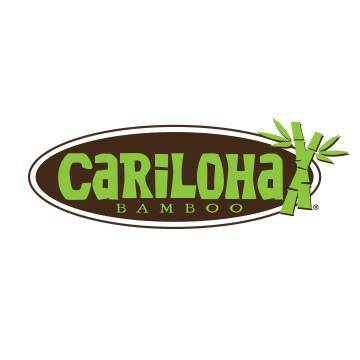 Cariloha - Caribbean style and Hawaiian aloha were the inspiration behind the Cariloha brand - offers apparel and accessories for men and women, bedding and bath goods and most recently a brand new line for babies. Bamboo is the world's most comfortable material and is twice as soft as cotton. Their exclusive bamboo fabric is 3 degrees cooler than cotton and wicks moisture away from your body. Bamboo is naturally antibacterial and is also considered the most eco-friendly sustainable, renewable resource known on the planet! ﻿Both the baby sleepers and crib sheets were extremely soft and breathable. Lucia was able to stretch comfortably and move her little arms and legs freely. 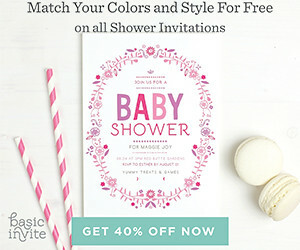 The sheet's thermal regulating properties is perfect for babies plus bamboo even helps repel odors and allergens.